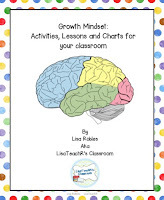 LisaTeachR's Classroom: What's a Growth Mindset and how do I teach it? 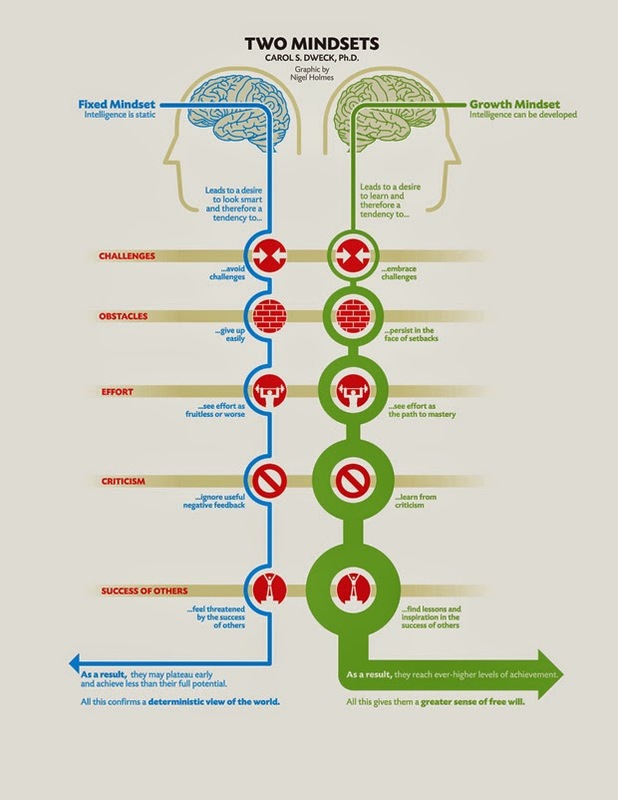 After that, I explained the difference between a fixed and a growth mindset. I then gave them an activity where they took fixed mindset thinking and turned them into growth mindset. You can find that activity here. I've found these lessons to be the most successful with my kids. 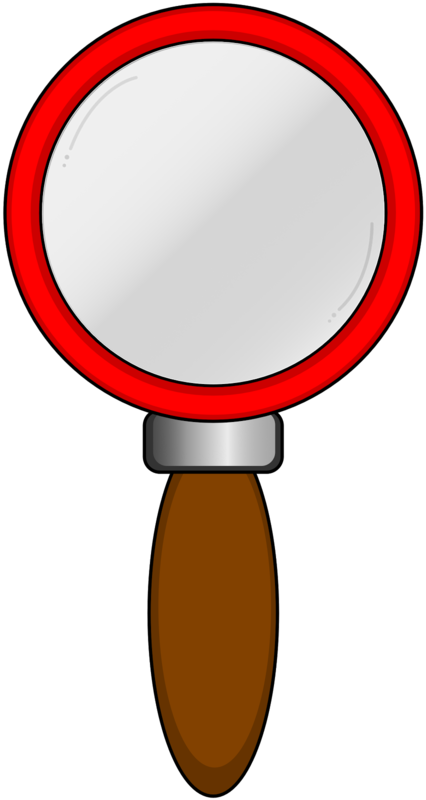 I hope you find them useful too! As a teacher, I want to be sure I'm framing my feedback using growth mindset. 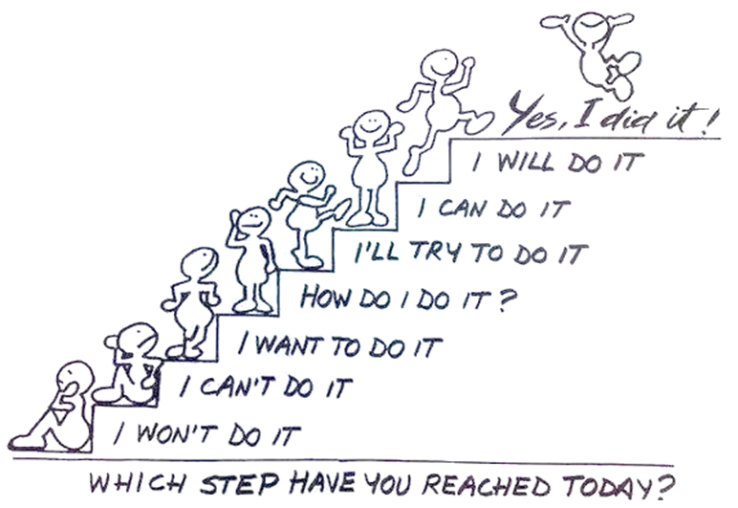 Am I using process praise (praising the effort) such as "You must have worked hard on that!" or person praise (praising the student) such as "You're so smart. "?